A petition has been started to request that The S*n be banned from the premises of all 20 Premier League teams as a follow up to both Liverpool and Everton denying the newspaper’s journalists access to their grounds and training facilities. 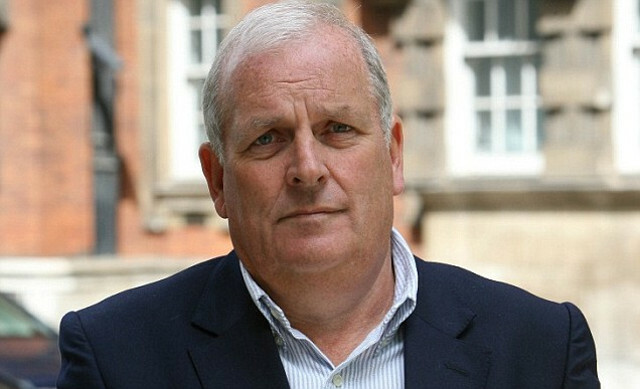 Everton were the latest to make the decision following S*n columnist Kelvin MacKenzie’s racist and derogatory remarks regarding both Ross Barkley and the city of Liverpool in a recent article. MacKenzie was immediately suspended and an investigation surrounding his comments has since been launched. The petition, started by FootyBlog.net, currently has just under 7000 signatures, just shy of a target of 7500, and can be signed via Deny The Sun Access to All Premier League Football Clubs. The plan is to then send the petition to Premier League Chief Executive Richard Scudamore in the hope that England’s top flight will finally be rid of a newspaper in which work such as MacKenzie’s is still viewed as acceptable to be published. It is time for English football to finally close the door on The S*n. Be sure to show your support, not that Reds will need a second invitation.